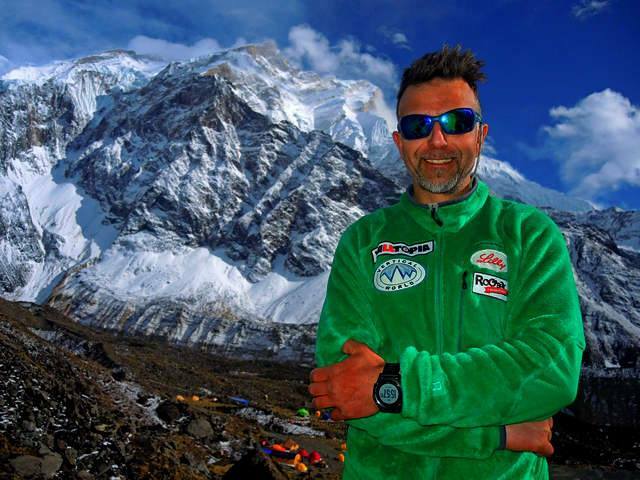 On the third of May 2018 Boyan Petrov left Camp-3 for the final ascent to the top of Shishapangma (8,027 m). It would have been his eleventh eight-thousander. His goal was to climb all fourteen 80000-ers in the world. There are few countries with the “Crown of the Himalaya” and he wanted to add Bulgaria to that list. He climbed alpine style – without supplementary oxygen. On the fifth of May Boyan’s semi-open tent with his sleeping bag was found open and full of snow in Camp-3. Since then he was declared missing. Sherpa rescue teams and helicopters went up the mountain to search for Boyan but bad weather hampered the search several times. For the first time in 20 years, Nepal helicopters were allowed to fly above China, thanks to the Bulgarian diplomacy and their efforts to help in the rescue mission for Boyan. No sign, nor a body was found in the neighbourhood of Camp-3, nor on the slopes of Shishapangma. The search for him was discontinued on May 16th. Fellow mountaineers presume Boyan may have fallen into a crevasse. “Boyan was a dreamer who wanted to reach the heavens, reached them, and stayed there”, said Prof. Nikolai Spassov, director of the Bulgarian National Museum of Natural History. Boyan worked for 20 years for the museum. 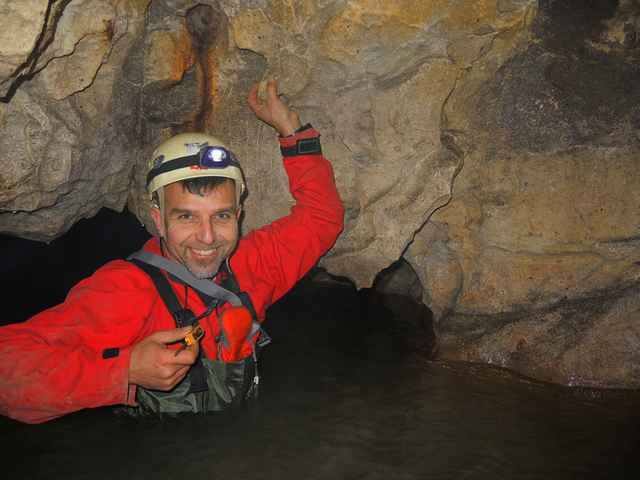 His love for mountaineering and speleology developed with his passion for nature, bats and other cave-dwelling animals. 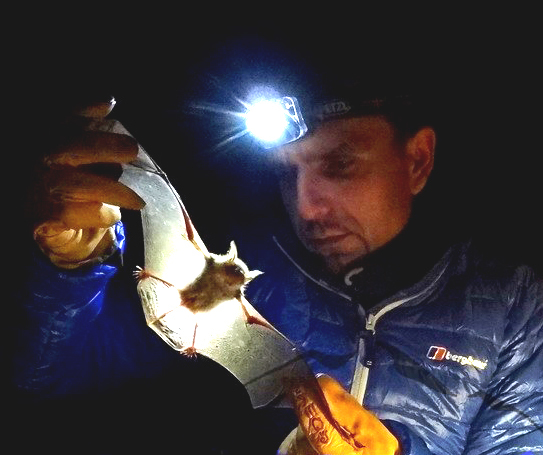 Under his leadership, the Bat Research and Conservation Centre at the National Museum of Natural History developed by gathering and training dozens of fieldworkers from all over Bulgaria. Boyan was the scientific focal point for Bulgaria at UNEP/Eurobats. His fame as a public person (e.g. Man of the year 2016) helped to bring bats and other nature conservation items to the attention of the wider public in Bulgaria. His mountaineering skills helped him to study the fauna in remote areas in Bulgaria and around the world. During these trips, more than 20 species of invertebrates new to science were collected and described. Six species of animals were named in honour of Boyan Petrov. 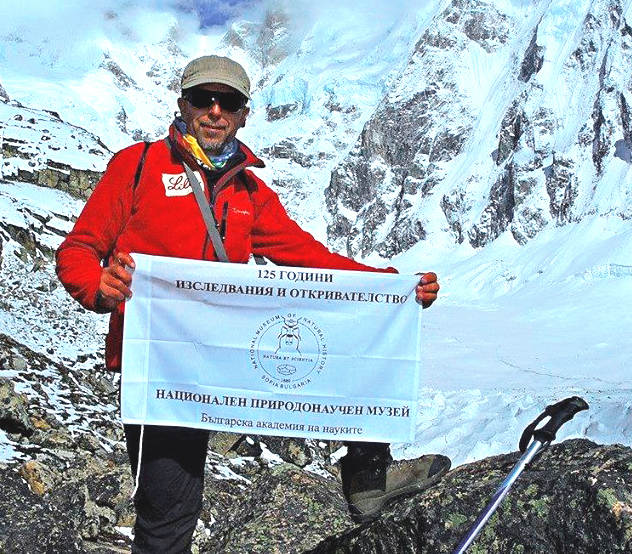 Petrov leaves a legacy of inspiring Bulgarians to be excited and curious about the natural world and motivating an entire generation of mountaineers to challenge themselves to reach the highest peaks on Earth. Rest in peace, Boyan (7 February 1973—May 2018) your spirit will be forever with us.